GATED PARKING BEHIND BUILDING -- Living here will put you in the center of all the action! 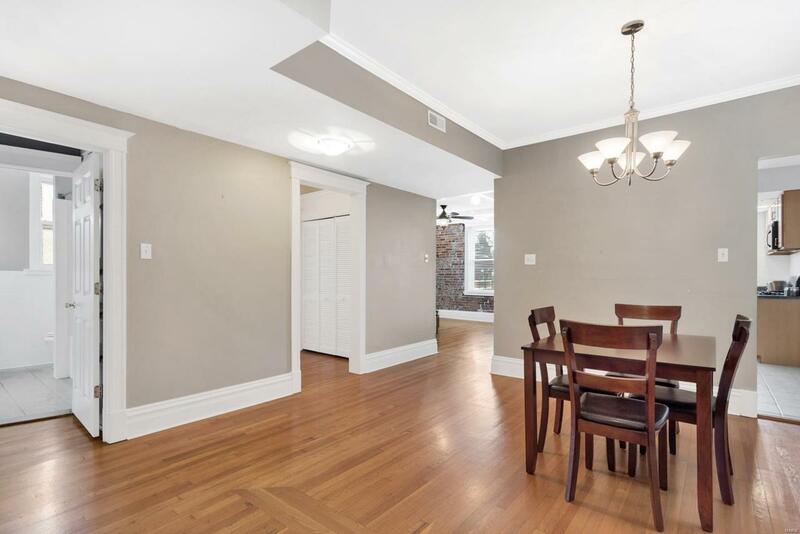 This 2 Bed/2 Bath condo is nicely updated. 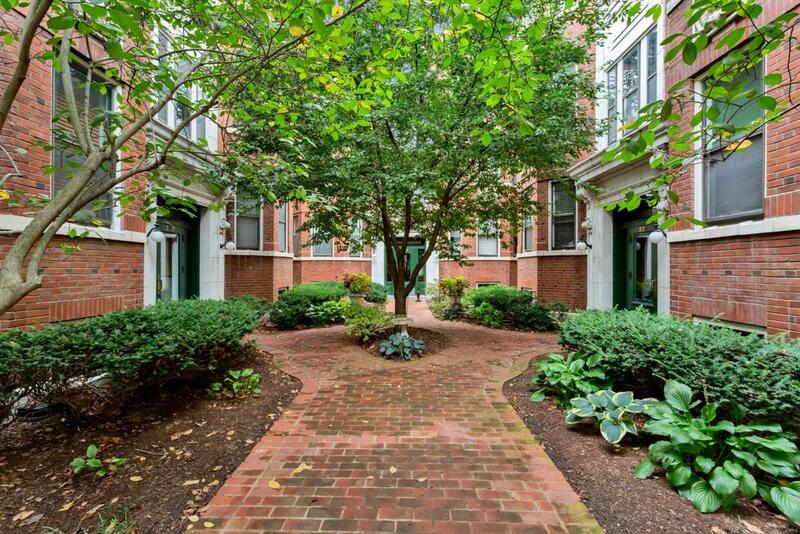 Enter the courtyard & enjoy the historical charm of this 100+ yr old property! 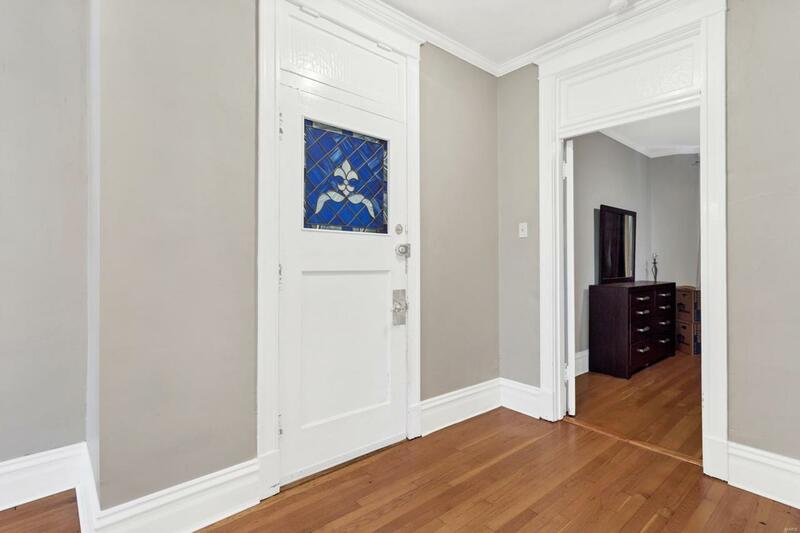 As you enter the unit, w/patterned-inlay hardwood floors, 9' box-beamed ceilings, newer fixtures, period molding, exposed brick & walls of windows! The Entry opens to the Dining Rm and leads to the light-filled Living Rm w/gorgeous coffered ceiling that leads to the Kitchen which boasts wood cabinetry, ample counter space & a gas cook top. The two Bedrooms each enjoy their own separate Baths, w/tile floors, large windows that reveal tons of natural light, & updated fixtures. 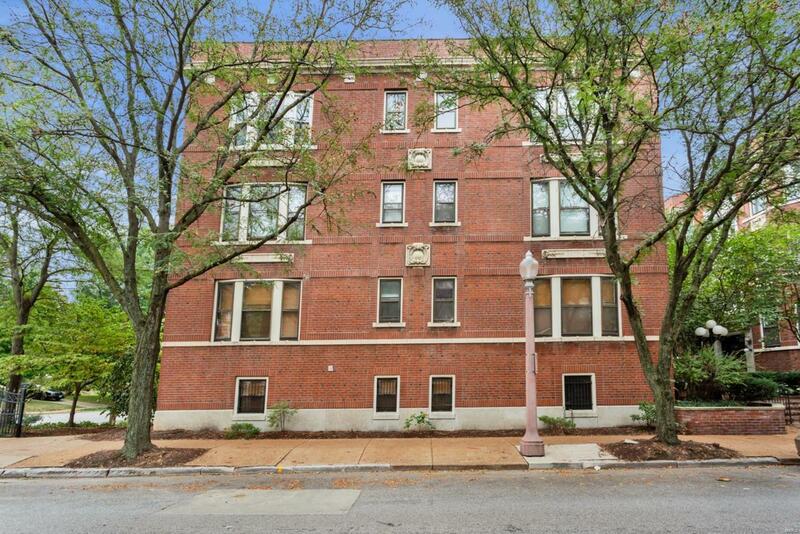 Also included: in-unit laundry, 2 dedicated off-street parking spaces, & large storage area in the LL! Walk to the heart of the Central West End and enjoy its great shops and restaurants; also convenient to a major university and medical facilities! The Knickerbocker Condominium is a great place to live.